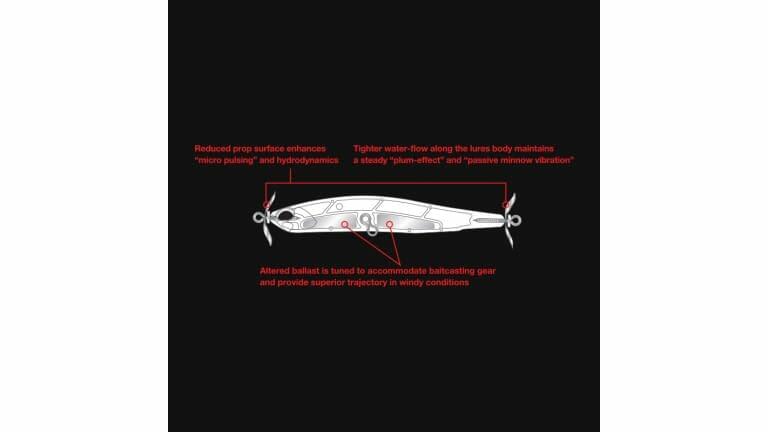 The Realis Spinbait 80 G-Fix had been Pro-tuned and perfected for the baitcaster. G-Fix`s increased performance and unique signatured action is able to meet windy tournament conditions head on. With the same ultra finesse profile, the spybait is able to effectively trace contours. The Spinbait 80 G-Fix averages a cast of 130 ft. or (39 meters). 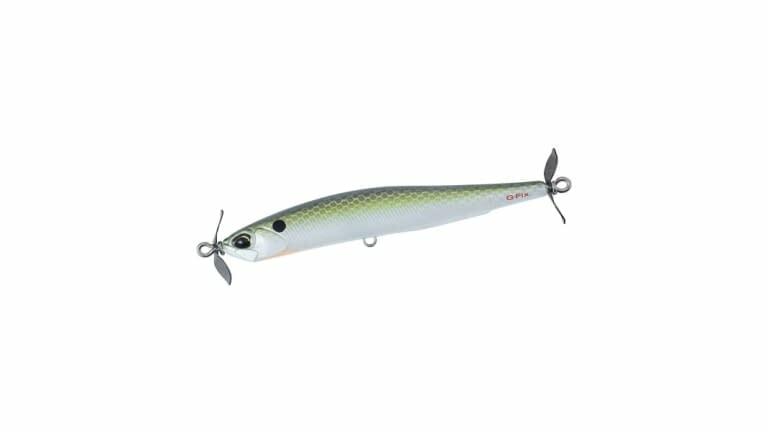 Length: 3-1/8in; Weight: 3/8oz; Type: Sinking Fixed Weight; Hook:#8x; Range: 10-18ft.